The expansion of Piedmont Park will add nearly three acres, from Piedmont Road to Monroe Drive. 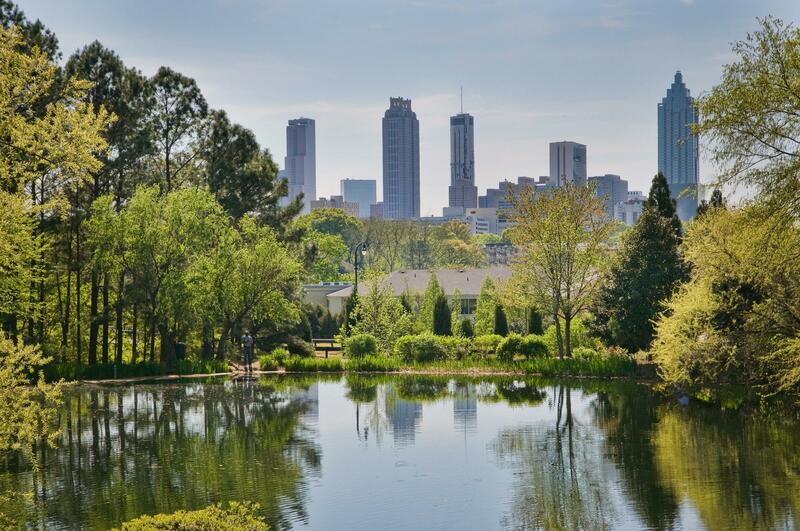 Before the end of his term as Atlanta mayor, Kasim Reed announced the expansion of Piedmont Park. The Atlanta City Council recently approved the $100 million expansion. It would require $80 million from the private sector and $20 million would be given by the city of Atlanta. On Second Thought's Virginia Prescott speaks with Sean Keenan Mario Cambardella. Even though the majority voted in favor, some council members were apprehensive. “I’m uncomfortable with the funding sources,” councilwoman Natalyn Archibong told the Atlanta Journal Constitution, Councilwoman Natalyn Archibong said. In the end, she voted for the expansion. We spoke with Sean Keenan, associate editor for Curbed Atlanta, and with Mario Cambradella, urban agriculture director for the City of Atlanta, about the impacts this new expansion will have on the city. We also looked at the impact urban greenspaces have on a community's physical and mental health. OST host Virginia Prescott speaks with Viniece Jennings, Jimmy Dills and Michelle Rushing. We sat down with Jimmy Dills and Michelle Rushing, both research associates at the Georgia Health Policy Center. They talked about some of the policies they have worked on to create a healthier environment for the metro Atlanta area. We also spoke with research scientist Viniece Jennings about her efforts to bridge the gap between public parks in urban developments and well-being. The annual Music Midtown festival returns to Piedmont Park in Atlanta this weekend. 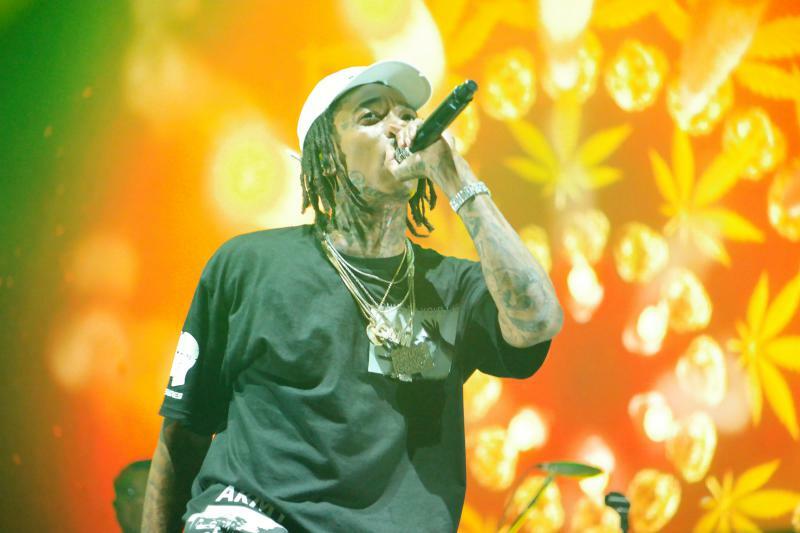 Saturday was packed with big names like Bruno Mars, Blink 182, and Weezer. Our photographers didn't miss out on a minute of it. Check out our photo recap in the slideshow above.